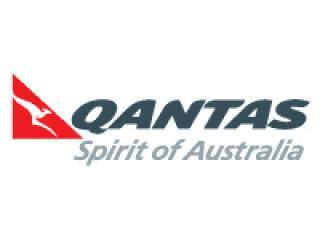 Qantas is Australia's flagship air carrier and is affectionately known as the 'flying kangaroo' thanks to its iconic red and white logo featuring a kangaroo. Qantas stands for Queensland and Northern Territory Aerial Services and is the largest airline in Australia. 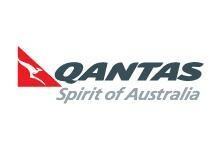 The second oldest airline in the world, Qantas is the oldest continuously operational airline in the world. Qantas flights service 65% of Australia's domestic market and 18.7% of the total passengers entering or departing Australia. Non-Frequent Flyers and Bronze airfares in Economy - 23kg per piece. (If your bag is over 23kg up to 32kg a Heavy Charge will apply at the airport).